Zilker Ventures, LLC manages and operates B2B websites. ChooseWhat.com is designed to provide business consumers with practical information about basic, but important, business product categories (e.g. 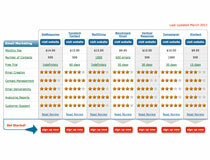 phone systems) and specific comparisons of the vendors. 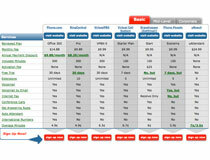 FaxCompare.com was created to consolidate and organize information about the top providers of internet fax services (like eFax, MyFax, and RingCentral). 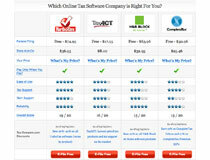 Tax-Compare.com provides information about the top providers of the latest tax software that can handle returns filed in the current tax season. 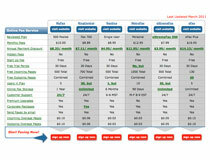 PBXCompare.com was created to help make it easier to choose avirtual phone systems provider, as an alternative to expensive, traditional phone systems.